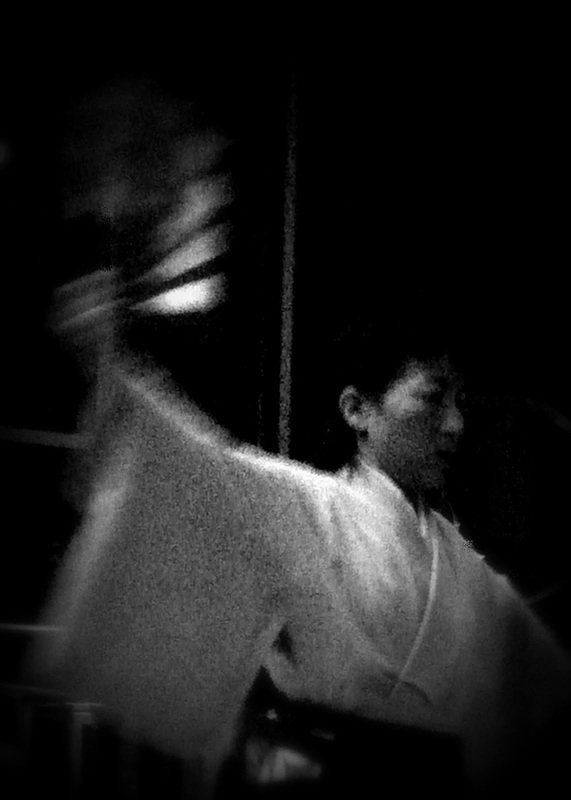 Soju Kai presented several lecture/performances in 2012, and we are currently scheduling our 2013 tour. Above is a photo from our February 16 presentation at East Shore Unitarian Church (Bellevue,WA) for their Adult Program. The performance had 'Healing in Noh' as its theme, and focused on the stories 'Hagoromo' and 'Atsumori'. It featured a lecture 'What is Noh? 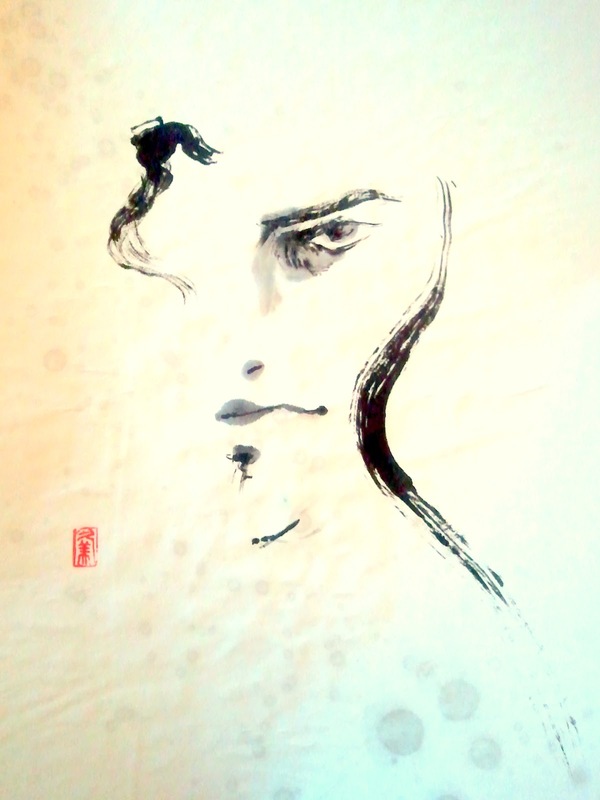 ', dance and chant, and Kumiko's sumi ink paintings. Our next performance will be on March 24th at Nagomi Tea House in Seattle. We plan to do a Heike Biwa Katari (storytelling) series this spring and summer. We have long wanted to do a Heike Monogatari storytelling series in this style, the way it has been done in Japan for over a thousand years. 2013 will be an exciting year! The Epic of Kelefaa Saane describes the life and exploits of a legendary warrior prince of the Mandinka people of West Africa. African epics, when published in English, are usually translations of transcriptions from oral recitations by griots. These recitations are often done before a live audience that knows the stories very well. The end result, yes, is often repetitive or confusing to the uninitiated. But I found this particular epic to be a good read, less confusing than most, and I found the story to be powerful and the variety of ways it was presented to be fascinating. A very enjoyable read. Kumiko's art is on display at South Bellevue Community Center. One of the series "Atsumori", a samurai story from one of the Noh dramas.